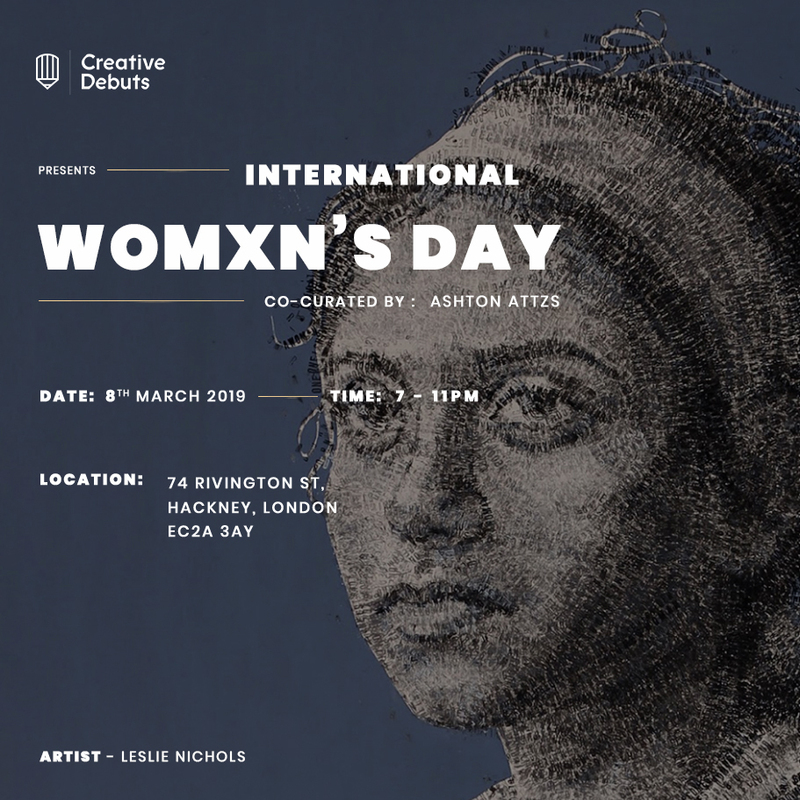 Creative Debuts continues their passionate support of International Womxn’s Day with this exhibition held on March 8th in Shoreditch, London. I am excited to showcase my work alongside 19 other thought provoking and talented artists. There will be a range of contemporary artwork including photography, sculpture, craft, fine art and film while raising money for The Homeless Period, an incredible initiative that provides sanitary products to homeless women. Come along and join us in celebrating equality, diversity and accessibility through art! Saint Meinrad Archabbey Library Gallery, St. Meinrad, IN, is hosting an exhibit by Kentucky artist Leslie Nichols. The show will run from October 3 through November 15. 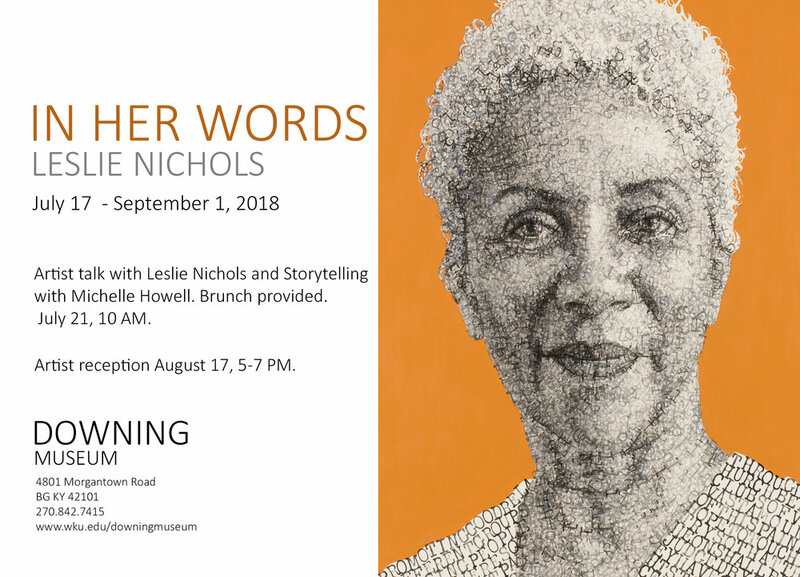 Join Leslie Nichols and Michelle Howell at the Downing Museum for a morning of storytelling and artwork. The University of Alabama in Hunstville presents Painting with Words, an exhibition of work by Leslie Nichols. Leslie Nichols uses found and original text to create visual imagery. A recent Artist Enrichment Grant from the Kentucky Foundation for Women provided support for Leslie to create large-scale portraits of women working for social change in Kentucky. Her work has been recognized with additional grants from the Elizabeth Greenshields Foundation, AAUW, Women’s Studio Workshop, and the Great Meadows Foundation. Nichols is well known for her works created on manual typewriters which are featured in Typewriter Art: A Modern Anthology published by Laurence King in 2014 and The Art of Typewriting published by Thames and Hudson in 2015. Leslie earned a BFA in painting from Fontbonne University and she has an MA from Western Kentucky University with a focus in gender and women's studies. Her studio is in Bowling Green, Kentucky. Thank you to Great Meadows Foundation for awarding me an Artist Professional Development Grant! I am thrilled for the opportunity to attend the Wayzgoose 2017 at the Hamilton Woodtype and Printing Museum in Two Rivers, Wisconsin and meet letterpress artists and designers from across the globe. Great Meadows Foundation is pleased to announce the award of 15 grants to artists in the Kentucky region through the fourth round of the Artist Professional Development Grants program. Supporting artists from across the state, the grants will enable recipients to travel to visit major conferences, exhibitions, visual art festivals and biennials, and to connect with professionals in the field whose expertise can help them develop their practice. 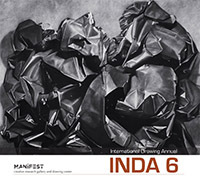 Grantee artists in this cycle are: Matthew and Mitchell Bradley, Louisville; Darrenn Canton, Louisville; Janet Creekmore, Covington; Gaela Erwin, Louisville; Linda Erzinger, Louisville; Steve Heine, Louisville; Vallorie Henderson, Louisville; James Russell May, Louisville; Karine and Matthew Maynard, Lawrenceburg; Carrie Neumayer, Louisville; Leslie Nichols, Bowling Green; John Harlan Norris, Lexington; Vian Sora, Louisville; Alyson Thiel, Louisville; Melanie VanHouten, Frankfort. Grantees were selected with the advice of an external reviewer, a professional in the field from outside the region. The amount of support given in the 15 grants totals $40,100.- with individual awards ranging between $1,100.- and $4,900.-. Grantee artists will be enabled to travel to American cities such as Los Angeles (CA), New York (NY), Phoenix (AZ), Portland (OR), Reading (PA), and Two Rivers (WI), as well as to France, Germany, Spain, and Italy in pursuit of their proposals. In response to the ambition of Kentucky’s contemporary artists and their desire to more actively engage with people and events in the national and international scene, Great Meadows Foundation’s Artist Professional Development Grant program now accepts applications three times a year. The next cycle deadline is midnight on Sunday November 19, 2017, for travel in the period January 9 through June 30, 2018. "Any Name You Please" won the Directors Cut award in New Impressions 2017 at the Hamilton Wood Type & Printing Museum! The Hamilton Wood Type & Printing Museum is dedicated to the preservation, study, production, and printing of wood type. New Impressions is an international, juried exhibition to showcase exploration and creativity with letterpress printing techniques. From this age-old tradition, Hamilton strives to challenge and inspire artists to continue the love of printing. This is the third year of the New Impressions juried exhibition. Work on display is from 34 different letterpress artists from 9 countries, including the United States, the United Kingdom, Northern Ireland, Spain, Canada, Germany, Switzerland, Australia, and Italy. Following the presentation at Hamilton, the show travels to School of Visual Concepts in Seattle, Washington where it will be on display from September 1 - October 30, 2017. Leslie Nichols' work will be on display at the Huntsville Museum of Art July 9 – September 24, 2017. Two of Leslie Nichols' typewritten works were selected for the Red Clay Survey: 2017 Exhibition of Contemporary Southern Art hosted by the Huntsville Museum of Art in Huntsville, Alabama. The Red Clay Survey “takes the pulse” of contemporary Southern art through a selection of works in all styles and media determined by a juror with strong national credentials. This year’s juror is Gerry Bergstein. 1,500 works from 11 states were entered and after two-round jury process, 81 works selected for the show The works in The Red Clay Survey typically range in style from the traditional to the avant-garde and encompass painting, drawing, printmaking, sculpture, fine craft, photography and mixed media works from artists throughout an 11-state region. These works reflect the multifaceted state of today’s art.